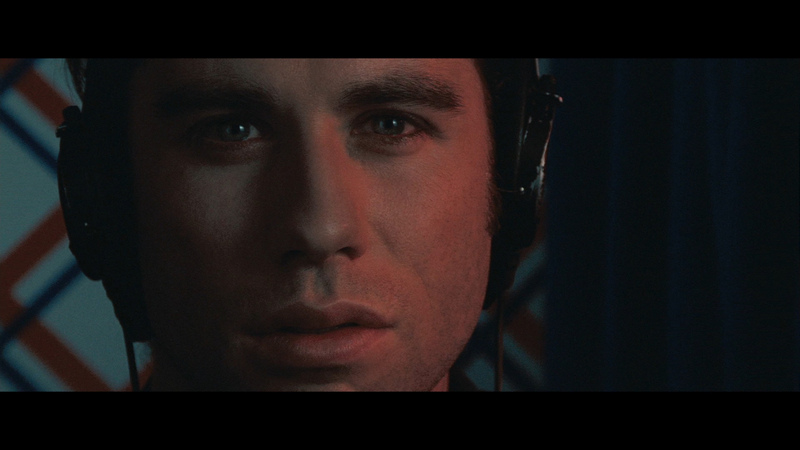 Description: In the enthralling Blow Out, brilliantly crafted by Brian De Palma, John Travolta gives one of his greatest performances, as a movie sound-effects man who believes he has accidentally recorded a political assassination. 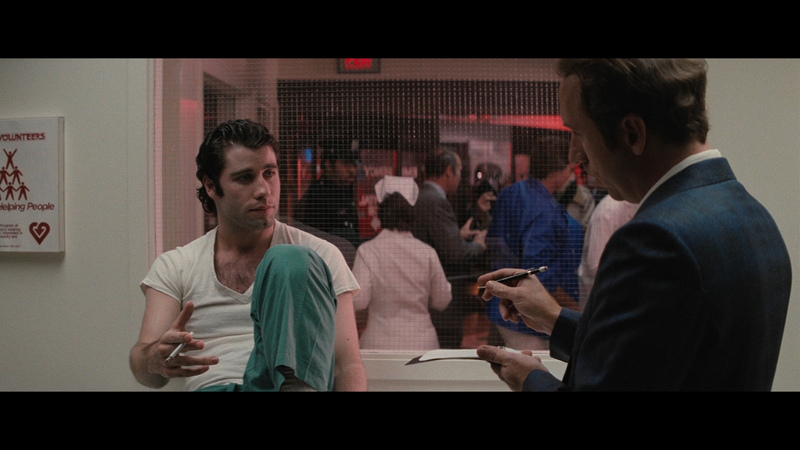 He enlists the help of a possible eyewitness to the crime (Nancy Allen), who may be in danger herself, to uncover the truth. With its jolting stylistic flourishes, intricate plot, profoundly felt characterizations, and gritty evocation of early-1980s Philadelphia, Blow Out is an American paranoia thriller unlike any other, as well as a devilish reflection on moviemaking. 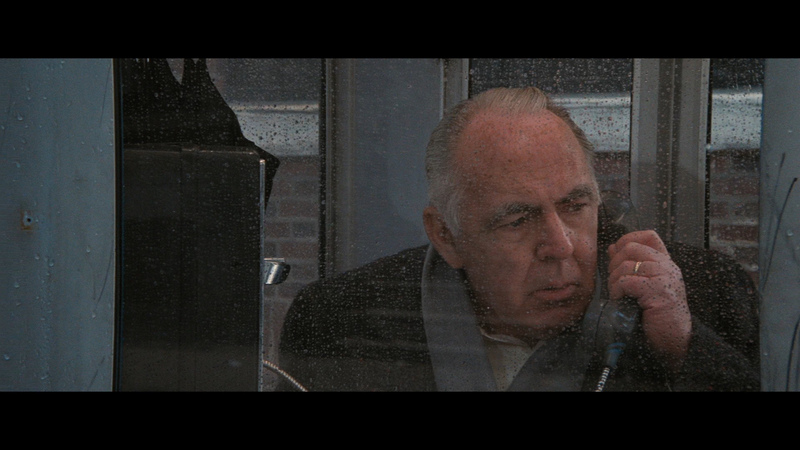 There are times when "Blow Out" resembles recent American history trapped in the "Twilight Zone." Episodes are hauntingly familiar, and yet seem slightly askew. What if the "grassy knoll" recordings from the police radio in Dallas had been crossed with Chappaquiddick and linked to Watergate? What if Jack Ruby had been a private eye specializing in divorce cases? What if Abraham Zapruder—the man who took the home movies of President John F. Kennedy's death—had been a sound-effects man? 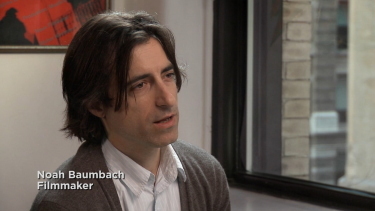 And what if Judith Exner—remember her?—had been working with Ruby? 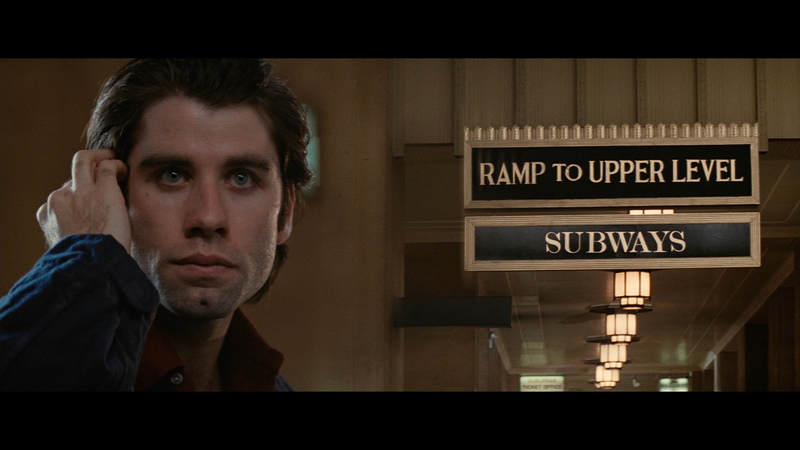 These are some of the inspirations out of which Brian De Palma constructs "Blow Out," a movie which continues his practice of making cross-references to other movies, other directors, and actual historical events, and which nevertheless is his best and most original work. This a Blu-ray that surprised me with the appearance. Often the stock used in the early 80's is less capable of holding up in the new format - as we have seen many times. 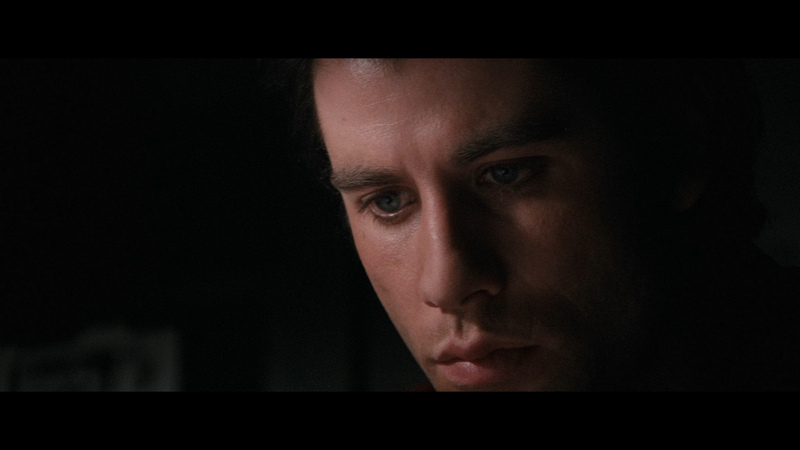 The image quality on Blow Out however looks to be far in advance of my unenthusiastic expectations. 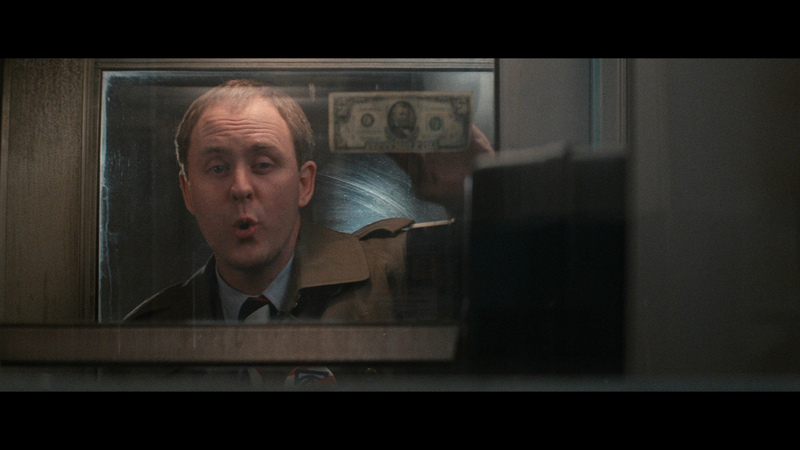 It is advertised on the box as 'New, restored digital transfer, supervised and approved by director Brian De Palma.' The infrequent close-ups look marvelous and there is a beautiful sheen of fine grain adding a nice texture to the visuals. The many darker sequences don't show excessive grain and the dual-layering has definitely benefited the presentation. Colors look true with some blue-leaning and this Blu-ray has a wonderfully supportive feel that I'll assume looks even better than it may have theatrically - 30-years ago. I have only high praise for the video quality. I allot myself a certain amount of time to attempt to get exact matches on the screen captures. I don't always succeed but two that I am sure of are the 7th with a smiling Nancy Allen and the 9th with the bald, mobster-looking, gentleman in the phone booth. 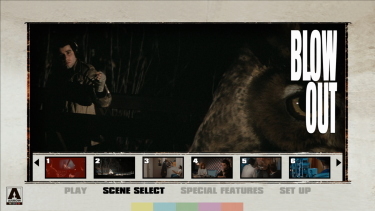 If you click and take the two large captures and toggle between them you can see with greater detail the image differences between the US and UK releases. 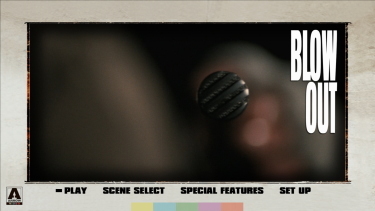 The Arrow has a higher bitrate and is brighter than the Criterion - that is about all. I have no idea which is more correct in terms of how Blow Out looked theatrically, but if forced to choose - I lean to the Arrow. It also looks strong in-motion. Both 1080P transfers offer a wonderful presentation, IMO. Criterion stay faithful with a DTS-HD stereo track at 2033 kbps. Depth may be more perceived than real but it sure sounded buoyant through the, supposedly less-dynamic, 2.0 channel. 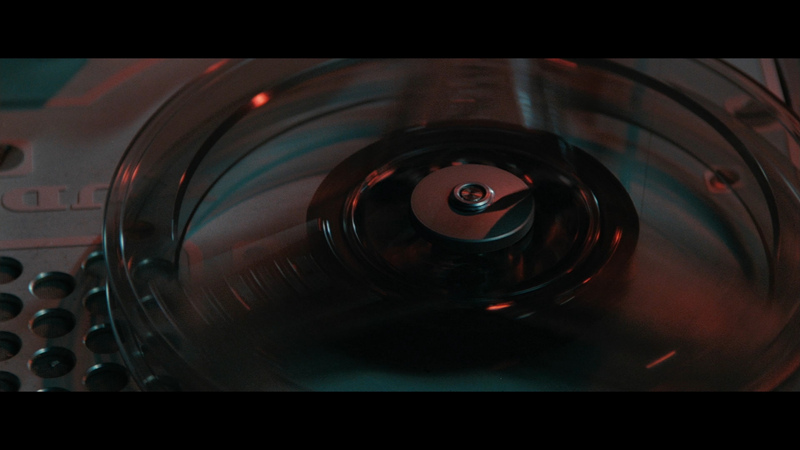 Effects are treated with some assurance via bass and Pino Donaggio's original score benefits from the lossless rendering. There are optional English subtitles and my Momitsu has identified it as being a region 'A'-locked. Arrow goes linear PCM for the audio. Although still lossless it may export a tinnier high end, but again this is very negligible. It also sounds super and there are optional English subtitles on the region 'B' Blu-ray. 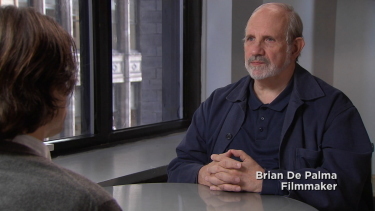 There are quite a lot of extras attached to the Criterion Blu-ray starting with almost an hour long interview with director De Palma, conducted by filmmaker Noah Baumbach. This is newly recorded and sheds some light on the filmmakers process with relevant questions and discussion. It is very good. There is a new 25-minute interview with star Nancy Allen and 15-minutes with cameraman Garrett Brown on the Steadicam shots featured in the 'film within the film' at the beginning of Blow Out. 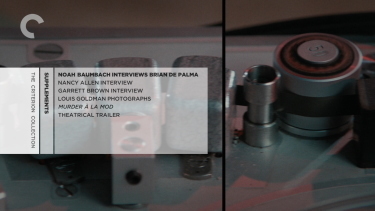 We get 25 on-set photos from photographer Louis Goldman in a click thru-fashion and most notable is De Palma’s complete 1 hour 20-minute long 1967 experimental feature entitled Murder � la Mod. It is a thriller like Blow Out that takes place in the world of moviemaking. Scenes from it can be glimpsed in Blow Out, on Manny Karop's television in chapter 8. 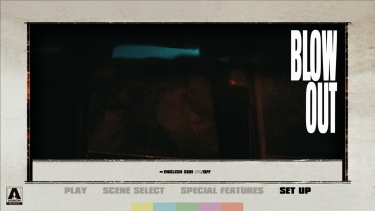 It is presented in 1080P as is all the video supplements including the original theatrical trailer. lastly there is a 36-page booklet featuring an essay by critic Michael Sragow and Pauline Kael’s original New Yorker review. 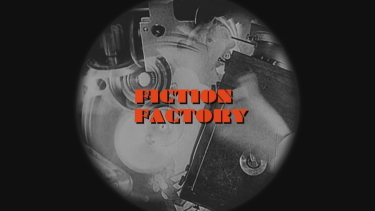 Included on the Arrow Blu-ray are three of Robert Fischer's wonderful Fiction Factory documentaries from the Munich-based film production company. 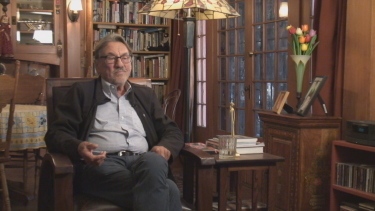 Black and White in Colour is a 1/2 hour interview with Vilmos Zsigmond. 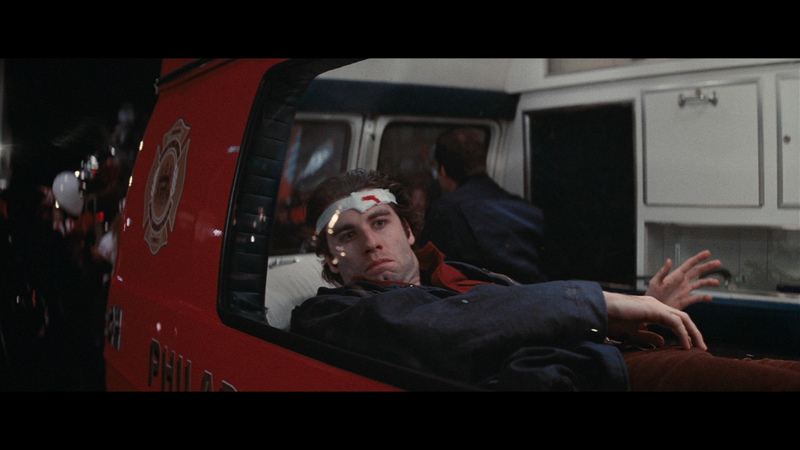 The famed cinematographer of The Deer Hunter and Heaven's Gate discusses his collaboration with director Brian De Palma on the cult thriller Blow Out and that film’s particular challenges, like flashing technique and split diopters. 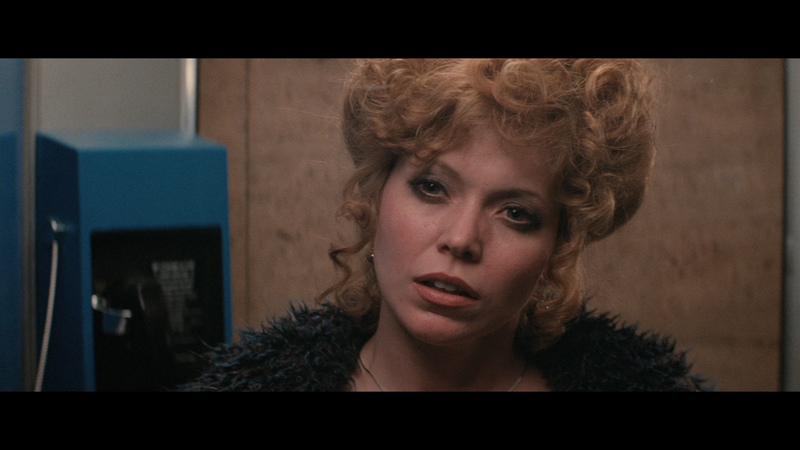 In the 22-minute long Rag Doll Memories Nancy Allen has only the fondest memories of starring in Brian De Palma’s cult thriller and of working with her co-star, John Travolta. 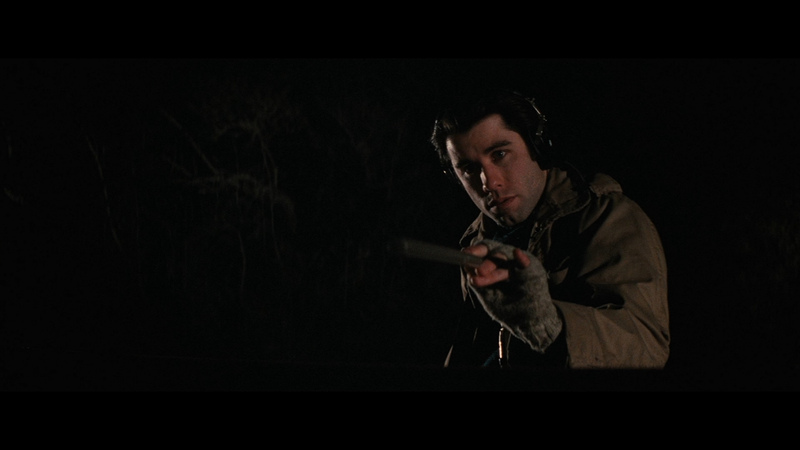 Return to Philadelphia runs 18-minutes and has George Litto, the producer of Blow Out, describe how the project was developed and talks about the shooting of the film in his home town of Philadelphia. Multi-tracking Blow Out is a half hour (In Italian with English subtitles.) 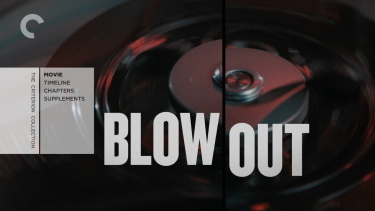 It is an Interview with composer Pino Donaggio about his work with director Brian De Palma and Blow Out. There is also a a gallery of on-set photos by photographer Louis Goldman and an original theatrical trailer. 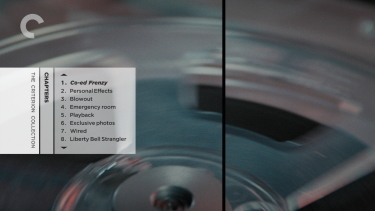 All video extras are in 1080P resolution. The standard Blu-ray package has a reversible sleeve with original and newly commissioned artwork by Joe Wilson and included is a collector's booklet featuring new writing on the film by Michael Atkinson, a conversation between Quentin Tarantino and De Palma. This is a very solid case for how the higher resolution can produce a more substantial presentation in regards to a film's impact. 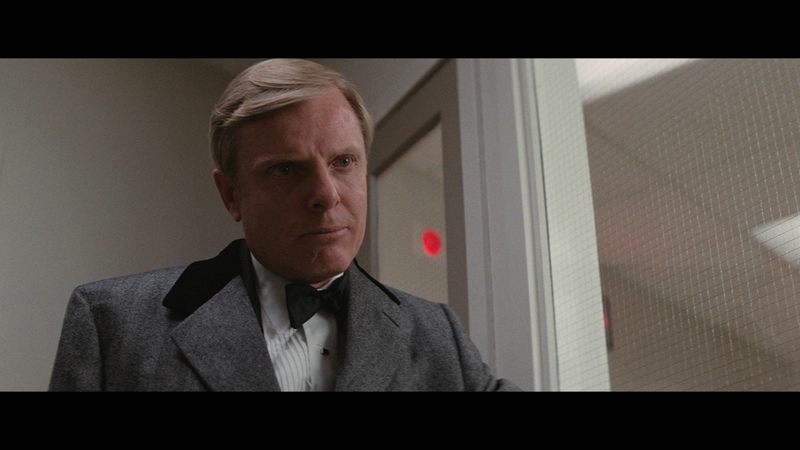 I felt so much more tension and suspense than ever seeing previously - definite Kudos to the Blu-ray format. 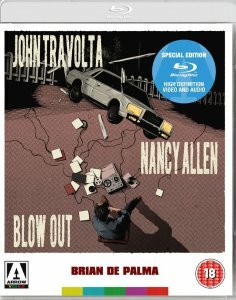 I've run both hot and cold on De Palma in the past but have to admit being very positive on Blow Out (which makes me itch to see Antonioni’s Blowup again.) His cinema often has a curious edge to it that is hard to put your finger on - and it is more than the homage aspect. 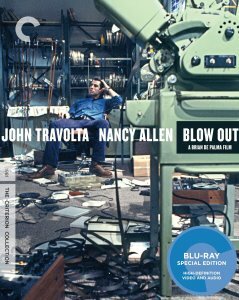 Criterion made a great choice to advance to 1080P and with the substantial extras - it makes for an irresistible package. Recommended! Wow. The Arrow is an impressive package rivaling the Criterion in every area. Region 'B'-locked audiences should feel appreciative that the UK company have developed such an extensive Blu-ray and offered in the appealing (for some) Steelbook. Overall this is quite excellent and is also thoroughly recommended!